July 1 - 6, Fujian - 2018 Special Olympics East Asia Unified Camp was held in Fujian Normal University from July 1st to July 6th. There were 46 Special Olympics athletes who came from Fuzhou Kaizhi School and Special Olympics Hong Kong have joined the Camp. Unified Camp is a program to advance the mission by emphasizing the development of sport skills through a high quality, socially inclusive environment. 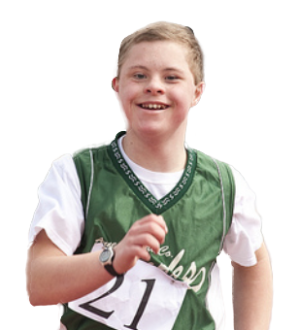 Unified Camp provides a Special Olympics Unified Sports recreational experience for young people with and without intellectual disabilities to learn new sports skills, get physically fit, and have fun together while striving to achieve their full potential. It’s an excellent social inclusion center that focused on the development of lasting positive friendships. 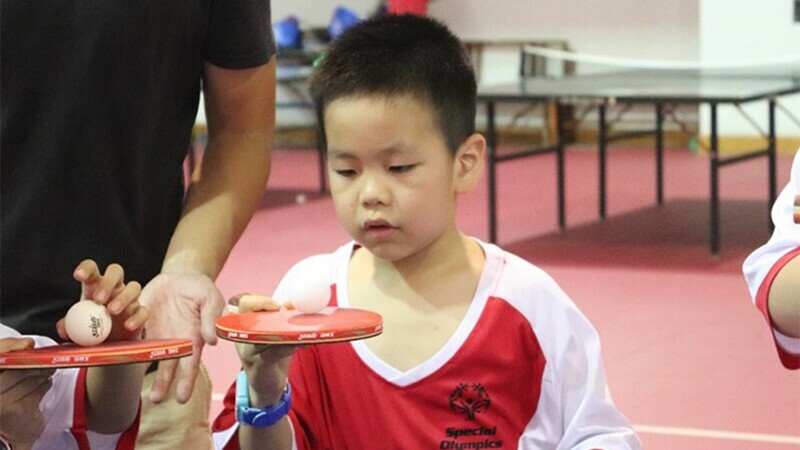 Special Olympics table tennis and Special Olympics floorball are two popular unified sports in the East Asia region, which have been trained in the Camp. Unified partners and Special Olympics athletes have coordinated and helped each other during the Camp. They have learned how to understand each other and be inclusive of all kinds of difference, eventually they have developed lasting positive friendships at the end of Unified Camp.